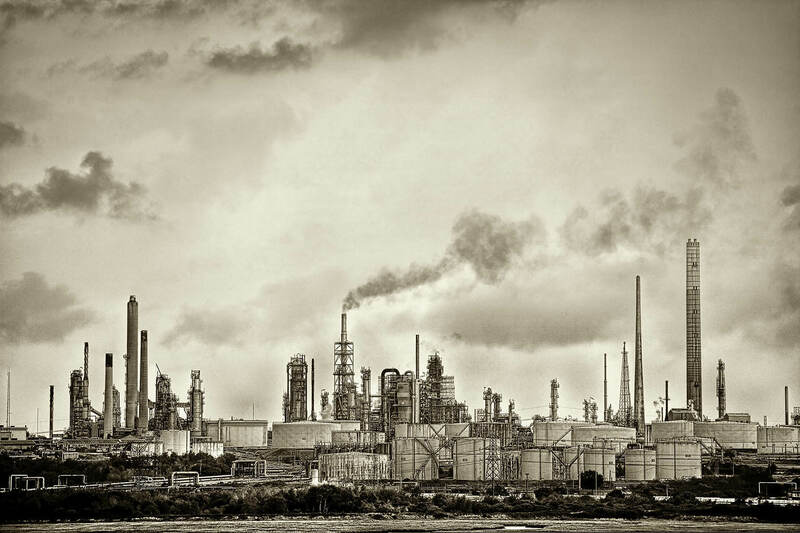 Fawley Refinery. Taken from a ferry on the way to the Isle of Wight. Very good tones, composition, envorienment, contrasts and details! Love all the intricate details that you have captured. Excellent. I love the toning and all the fine detail. I’m sure this would look awesome as a large poster print. very good picture, great processing too, I love the resolution and contrats, it looks like a verydetailed drawing! Industrial beauty. One of those things you don’t want to live beside but gladly take take bunch of great shots. Beautiful, bleak shot. Almost looks like the smoke is moving. This is a excellent industrial shot. Good contrast also. For a moment I thought you’d managed to get a “pass” to visit – imagine the shots if you could! Nice shot from the ferry mind – I guess it wasn’t from the super speedy one. Phwoar, that’s a lovely bit of industry. Wish I had some of that near where I live (obviously not TOO near, just close enough for a few photos).